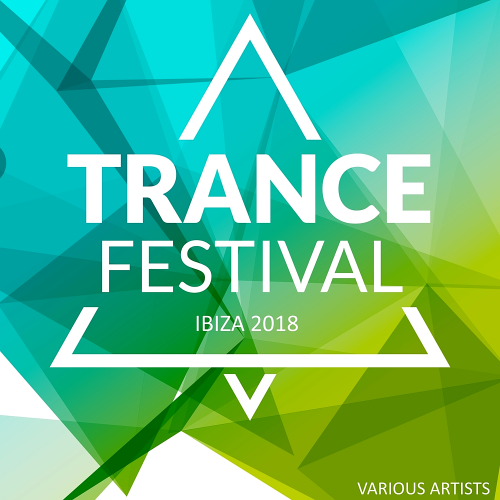 Positive mood with quality rhythms and worthy hits in a variety of gravity in the club direction Trance Festival Ibiza! Adam Sobiech makes his mark with this captivating and illustrious beauty Disillusion with the help of the incredible Angel Falls. Delivering you the heart-stopping sound right to your senses, this here is one to fall in love with, over and over again. The track is also available as a Dub where you can let your body melt into its beauty. Stunning energy in melodic tracks, giving the ground for emotional reflection! Beautiful performers conduct sound stylistics in the direction of this euphoria and unforgettable high-quality transitions! Acuna Boyz Records publication of Trance music worthy and very famous producers and performers of our modernity! The first compilation released by George V Records was 20 years ago. After millions of CD albums sold out throughout the world, the one and only compilation of lounge, world and downtempo music comes back to stores. 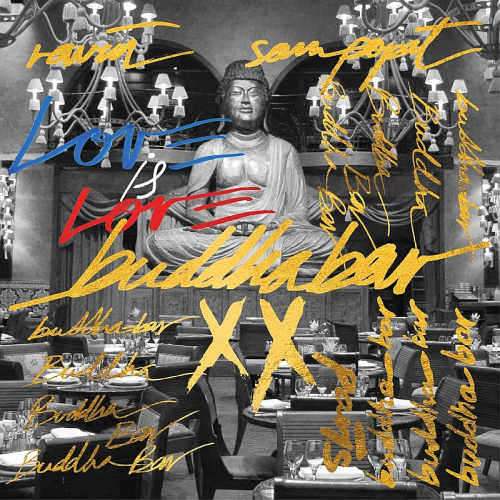 This anniversary double CD was mixed by world-famous and historical resident DJs Ravin & Sam Popat to meet the expectations of all Buddha-Bar lovers. On the lounge CD, relax. Ravin is taking care of everything for you. As usual, he unearthed the best of world music throughout the world resulting in a colorful and thrilling selection with many exclusive tracks. On the second CD, Sam Popat highlights electro music a clever mix of electro and traditional instruments featuring a modern and bold approach that will appeal to all party-goers worldwide. The soundtrack of your summer. DJ and musical mastermind Jens Thele set things in motion, opening a club for house parties in a distinguished Hanseatic commercial house Kontorhaus in German in Hamburgs city centre. In no time at all, Kontor was one of the hottest addresses in town, not only for clubgoers but also for DJs who saw the venue as the perfect sounding board for their freshest vinyl discoveries and their own productions. An almost four-hour sound cocktail of 60 Deep House & Chill pearls lets forget the stress of everyday life and create a sunny holiday mood. 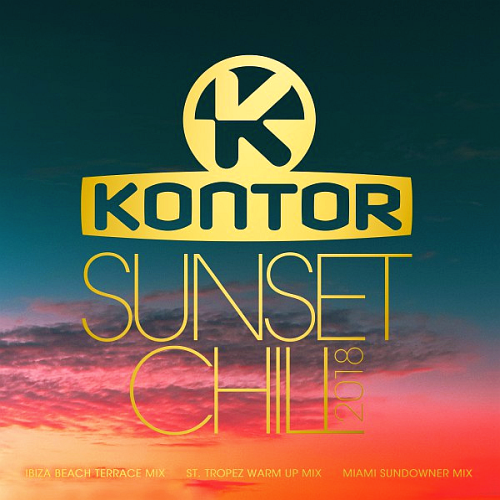 With its sunny vibes, cool beats, light sounds and relaxed voices, this compilation has something for every taste and is a must have for this summer. This Goa Vol. 66 Compilation is again a very special release indeed. This double CD release is compiled by head label manager of Y.S.E. Recordings DJ BIM and the Indias outstanding psychedelic trance producer StarLab. Together they like to take you with Goa Vol. 66 into a real deep journey of magic and high quality outstanding Psychedelic Trance taken from today wide spread range of Goa Trance. Featuring Artists like StarLab, Egorythmia, Audiofire and Middle Mode, Relativ and Yestermorrow, Ilai, Antinomy, Static Movement and Cosmic Tone, Tristate and Aioaska, Faders and Wilder, Djantrix. All contributing to this fantastic double pack suitable for the lover of Progressive moods and Psychedelic excess. We like to welcome you to this 408th release of Y.S.E. The Colombian pop-rock Colombian artist, Juanes, presented a collaboration with producer Raymix, in a new version of the hit Oye mujer. The song, already available on all digital platforms, is a fusion of flavor and energy that will give much to talk about in the music industry. Chris Kaeser brings you In A Dream, he turns it magic with this wistful house production and an emotional vocal. The songs of Monsieur Perine, according to Garcia, are based on personal experiences. Artists make up from that need to communicate what we are feeling and the evolution of us as people, as a team, as composers. To those who are beginning in music, Catalina suggests that they be constant, disciplined, creative and curious when it comes to taking on trades. Multidisciplinary multifunctional selection of producer works! 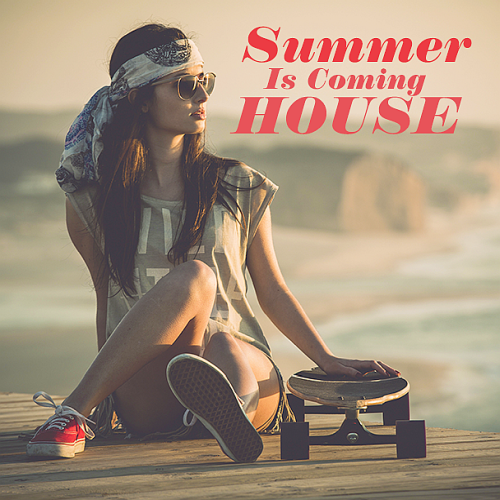 Summer Is Coming House is designed and signed as a reference on your choice of several exchangers file! UK based DJ and producer joins us at Progressive with the superb Chameleon which is backed up with two solid remixes from Matt Black and Kiz Pattison. DJ Dag aka Dag Lerner is best known as one half of early 90's pioneering duo Dance 2 Trance alongside Rolf Elmer. He was of course responsible for many other hits in various groups and for lighting up the floors at the Dorian Gray. He also graced the decks at Dorian Gray and has also plied his trade at many venues in Germany and beyond. Martin Merkel joining forces with the legendary Platipus imprint also marks a bold new direction in the labels evolution, as its creative ethos develops in an exciting Tech House, Melodic Techno direction. Options Remake Of Tracks selection of the latest material of singles in the style of progressive electronic music from known to the newest performers. With the support of performers York, Chicane, Awex, Booka Shade, Crydits the contrast of this selection is filled. 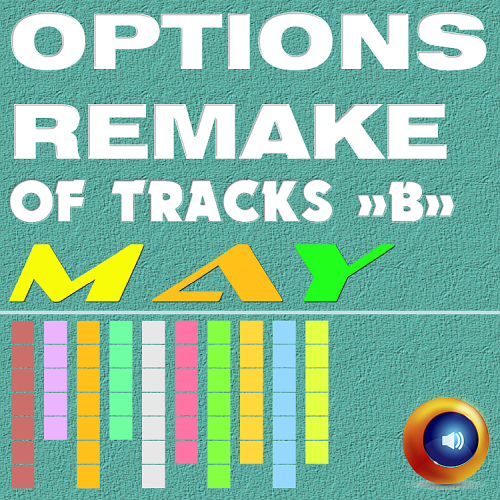 To your attention it is presented publication Options Remake Of Tracks May -B- available for acquaintance of listening and obtaining! The material Zhyk Group is designed and signed as a reference on your choice of several exchangers file. Funky, Groove, Jackin, Soulful reliability and availability, is the property of our portal, efficiency and commitment to new heights, as well as the immensity of the creative transformation! Lil Yachty was all over Twitter talking about how he wants to make a big edm song and perform it at one of those festivals, and meanwhile, he damn well knew he had a dance-pop tune coming out with Steve Aoki today. We thought the beef between Trippie Redd and XXXtentacion was over after the two rappers resolved their differences at a concert earlier this year. Well, things change. 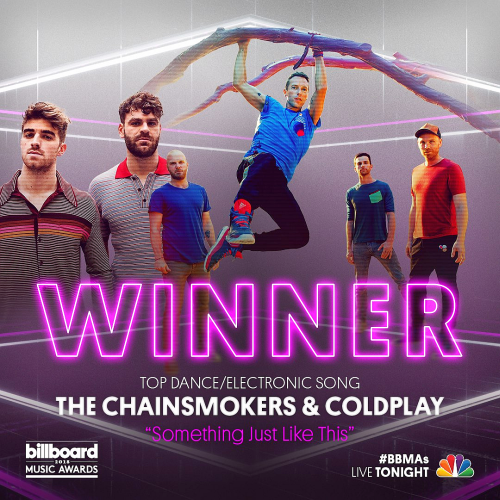 Everybody Hates Me is a song recorded by American production duo The Chainsmokers. Chantel Jeffries has grown from a socialite on the scene to pursuing a music career, and it looks like the stars are aligning for the next phase of her life. One Kiss is a song by Scottish record producer Calvin Harris and English singer Dua Lipa. Summer-tinged and mesmeric from the get-go, Body puts shame to the catchiest songs of the season. Ibiza Opening Party publication of club music worthy and very famous producers and performers of our modernity! To your attention it is presented publication Absinth Beats Records are available for acquaintance of listening and obtaining! Ibiza Opening Party 2018 designed and signed as a reference on your choice of several exchangers file. Convenience, reliability and availability, is the property of our portal, efficiency and commitment to new heights, as well as the immensity of the creative transformation! Listen, familiarize and download the publication on this website. With the support of performers Jack The Cat, Danceheat, Dshyll, Meomee, Fit For Sound, Alex Phunk the contrast of this selection is filled! Gospel music, rhythm and blues, and often jazz. Soul music became popular for dancing and listening in the World where record labels such as Motown, Atlantic and Stax labels were influential during the period of the civil rights movement. Kung Fu Fighting is a disco song by Jamaican vocalist Carl Douglas, with production by British-based musician Biddu. Loves Theme is an instrumental piece recorded by Barry Whites Love Unlimited Orchestra and released as a single. Rock Your Baby is the debut single by George McCrae. 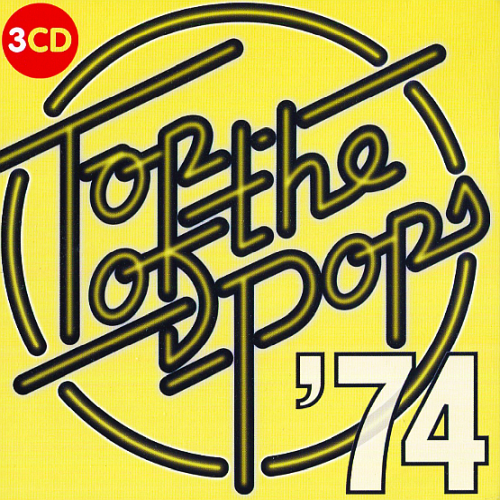 Written and produced by Harry Wayne Casey and Richard Finch of KC and the Sunshine Band, Rock Your Baby was one of the landmark recordings of early disco music.